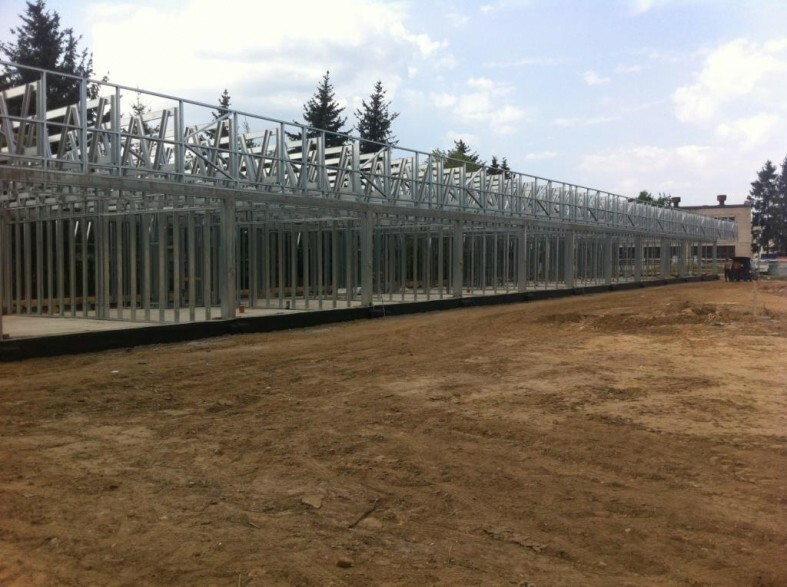 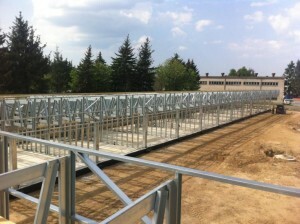 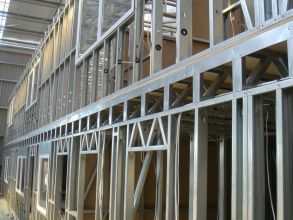 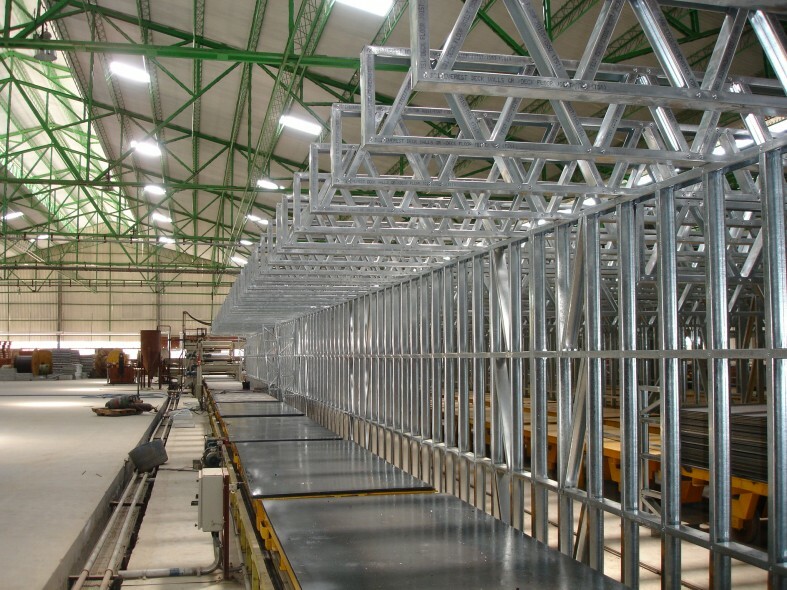 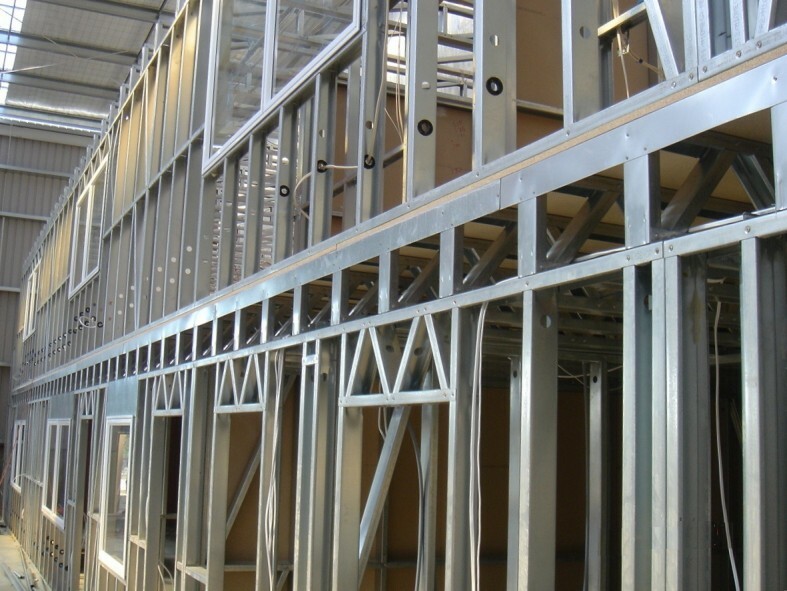 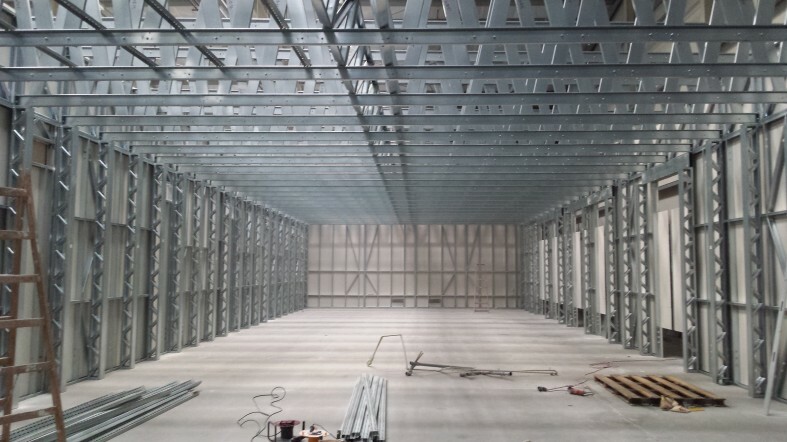 FRAME FACTORY is the producer of light steel constructions (LSC), who delivers directly to the construction site prefabricated wall panels, floor beams and complete roof trusses. 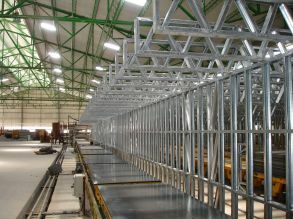 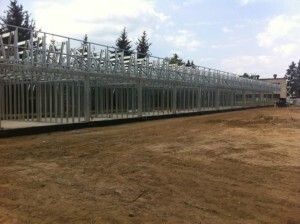 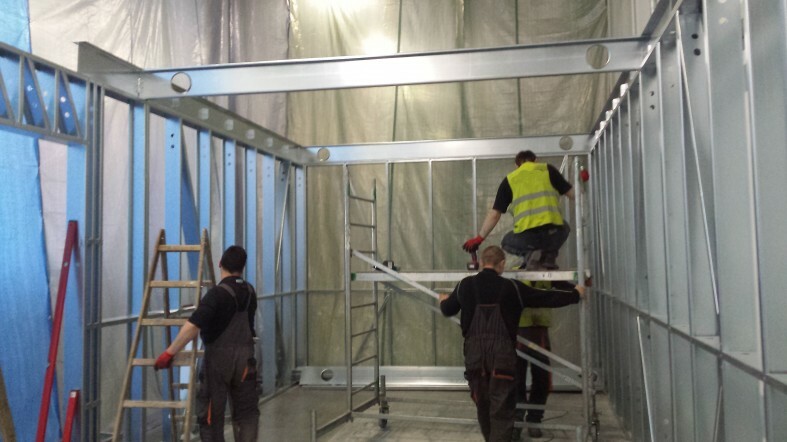 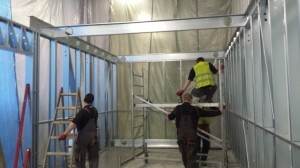 Installation due to low weight is easy and fast, usually does not require heavy lifting equipment. 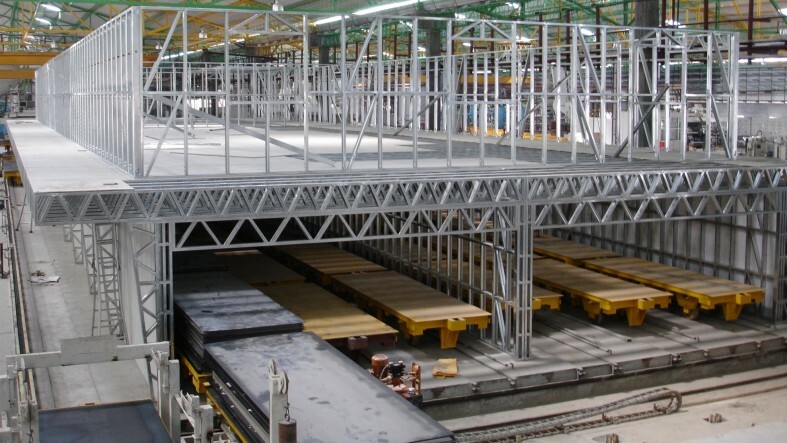 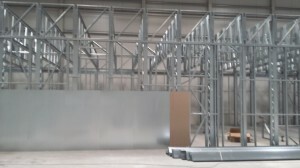 Thanks to a numerically controlled machines and effective software, you can quickly design the required buildings and precisely prefabricate them, and then deliver to the destination. 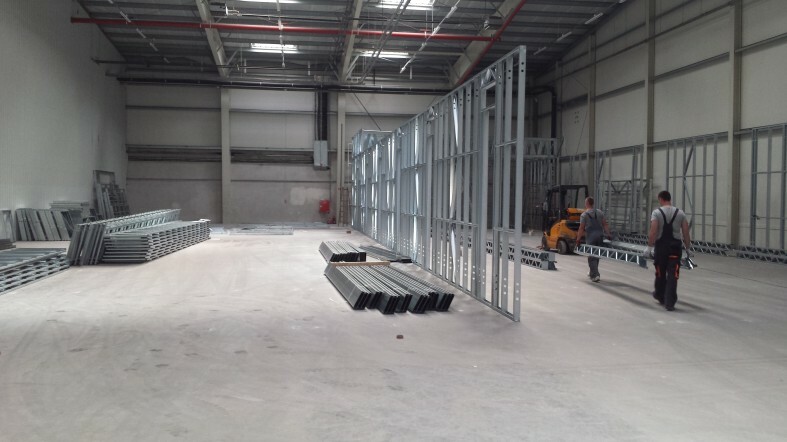 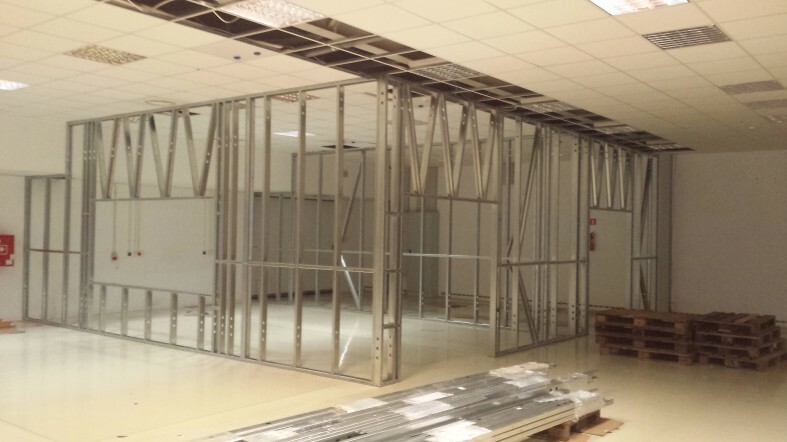 FRAME FACTORY has its own design office which develops construction buildings projects with the help of specialized software and integrated production line. This prevents making errors at the design stage. 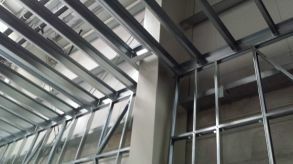 In addition, thanks to designers’ experience and knowledge, you can adjust almost every design to individual requirements and needs of the investor or contractor. 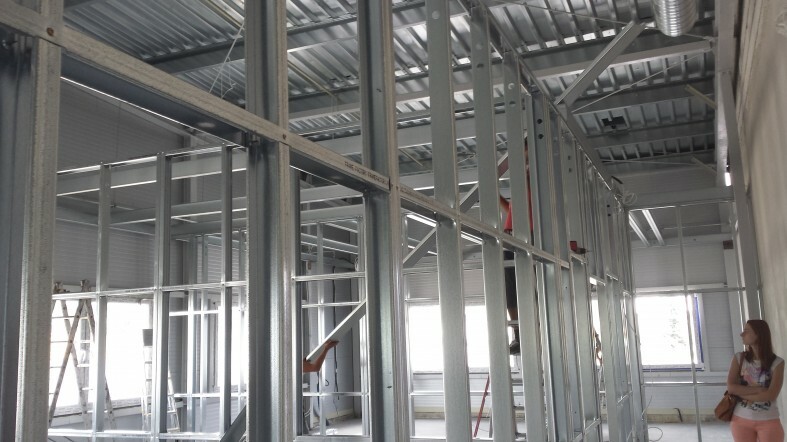 Modern insulation and finishing materials are used in skeletal construction, allow to get the energy parameters several times higher than the buildings constructed using traditional technologies. 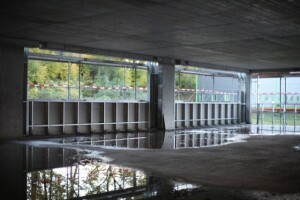 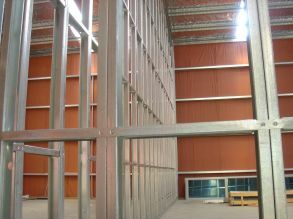 It is worth mentioning that these parameters are obtained without increasing construction costs. 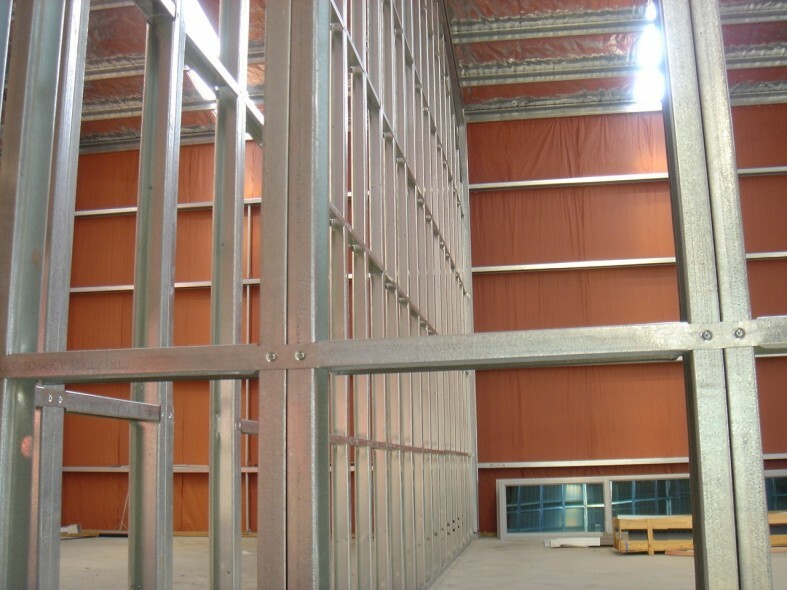 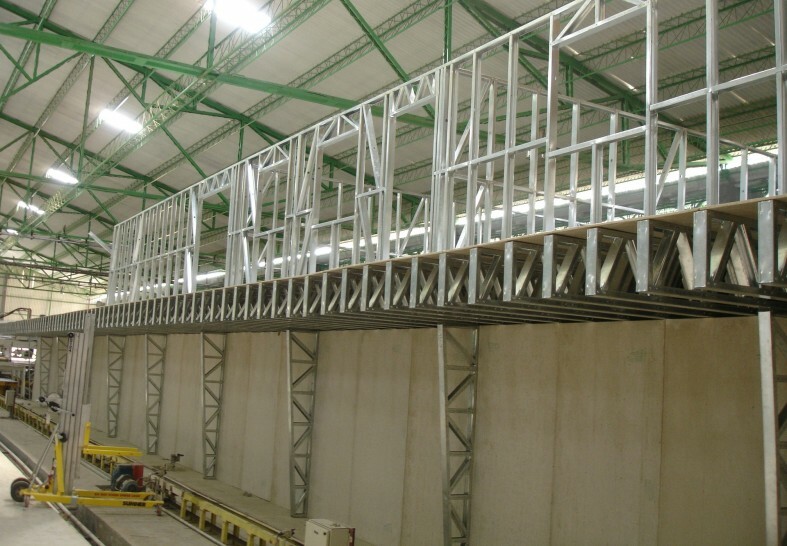 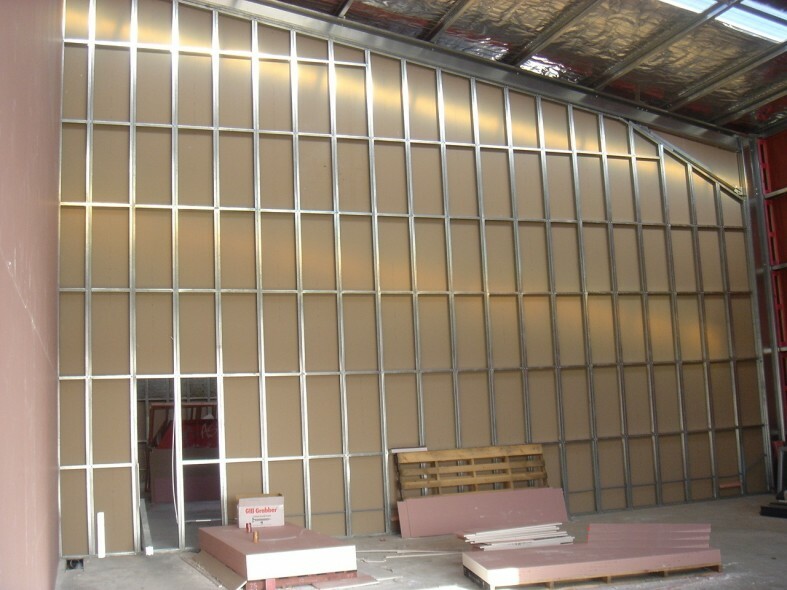 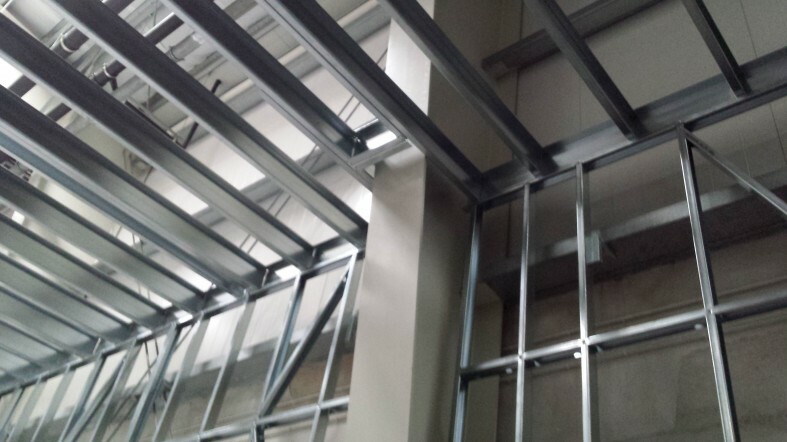 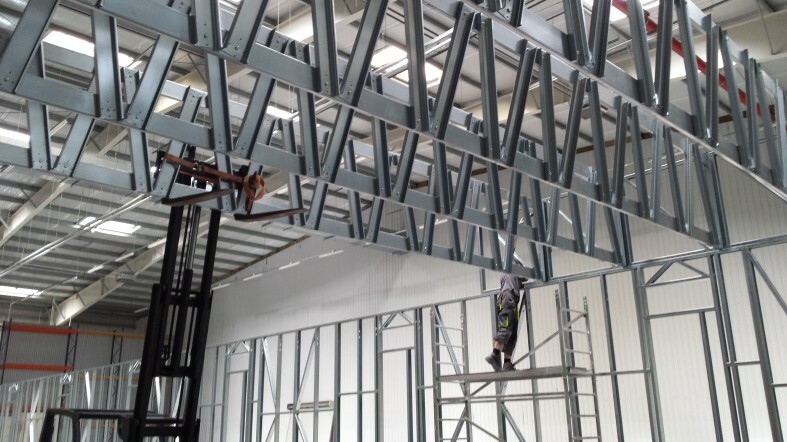 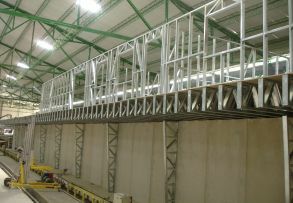 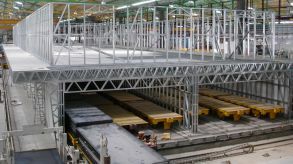 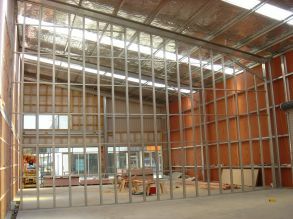 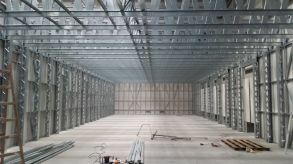 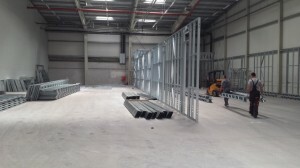 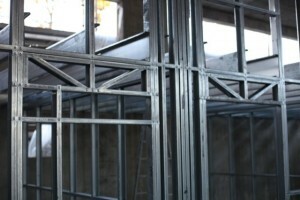 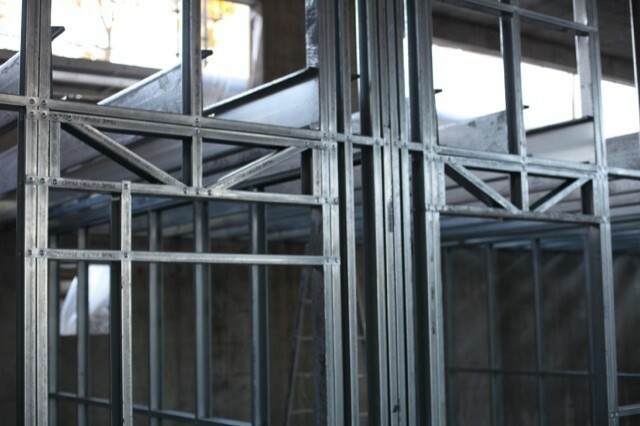 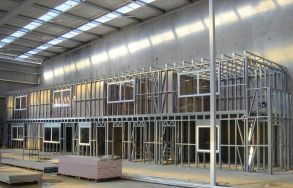 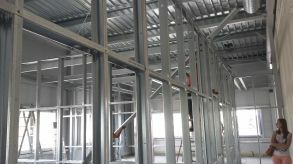 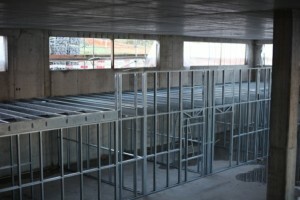 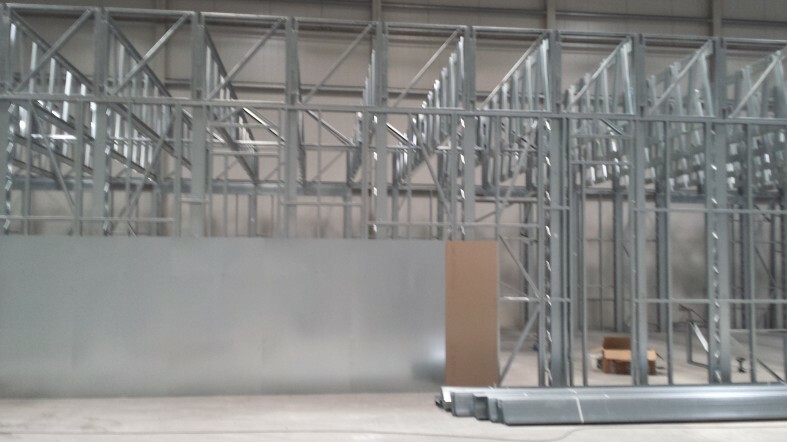 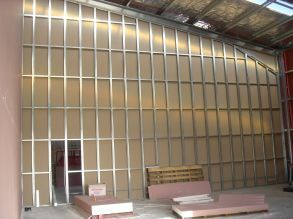 The steel skeleton supplied by FRAME FACTORY is open, which means that it can be covered with different kinds of finishing materials: from traditional coating plaster system on polystyrene or mineral wool (light wet method) or sandwich panels, to more expensive wooden facing, clinker or stone. 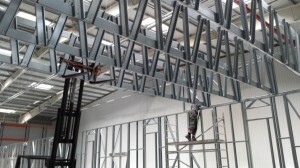 Similarly, roofs can be covered with roofing felt, sheet metal (including metal roof tiles ), as well as ceramic or cement tiles. 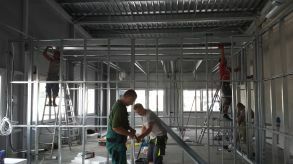 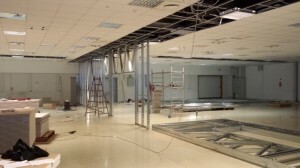 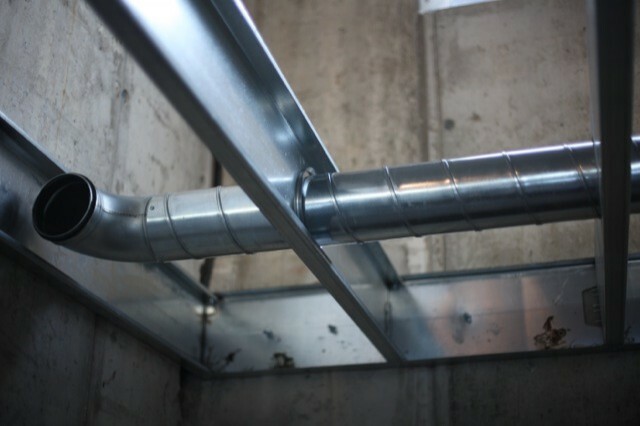 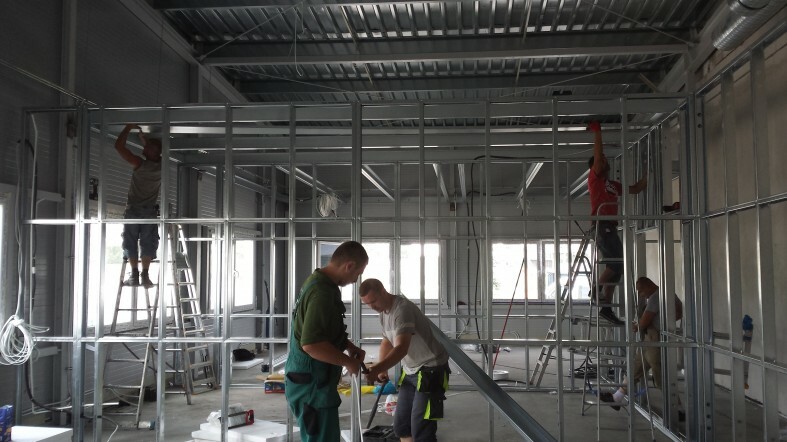 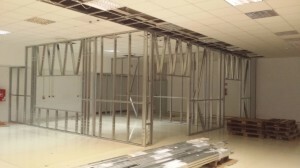 Special holes installation system (ventilation, heating, water, electricity) in panels for walls and ceilings are made at the stage of fabrication, what is easy for installers to work on the construction site.